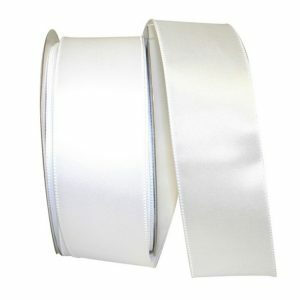 This Aqua Satin Ribbon adds a bit of elegance to floral arrangements, gift baskets, decorative bows and so much more! 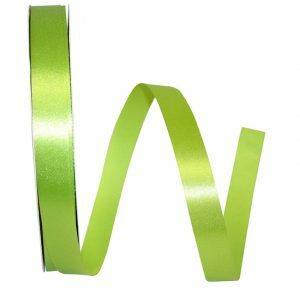 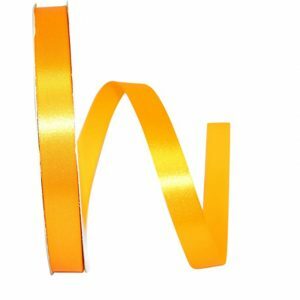 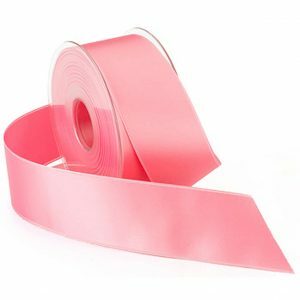 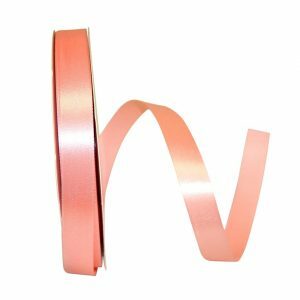 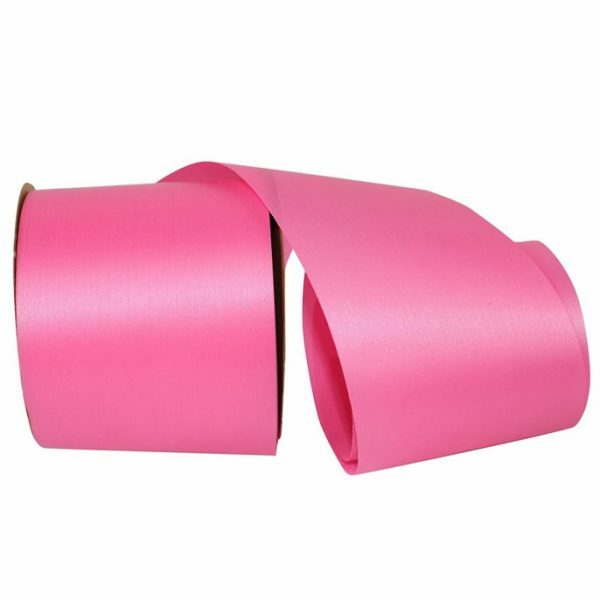 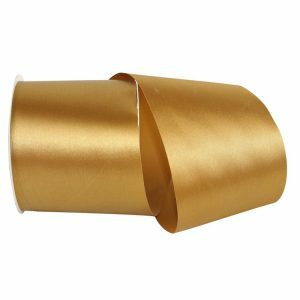 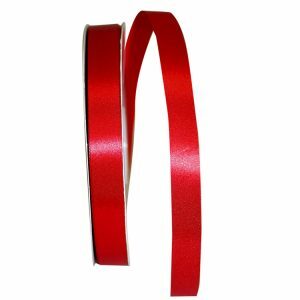 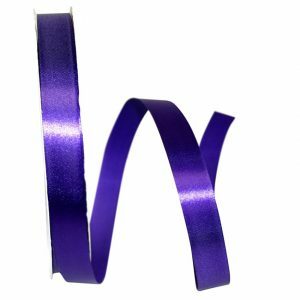 This single-sided, floral satin ribbon features a smooth finish. 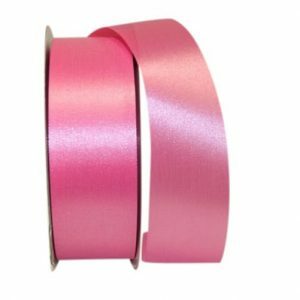 Available in a variety of widths & a rainbow of colors. 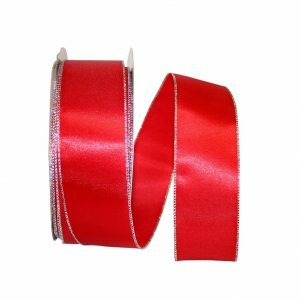 Karaboo Ribbons offers a great selection of Decorative Ribbons for any season or event!